Don't miss the first draw!  Don't miss our special prize draw! 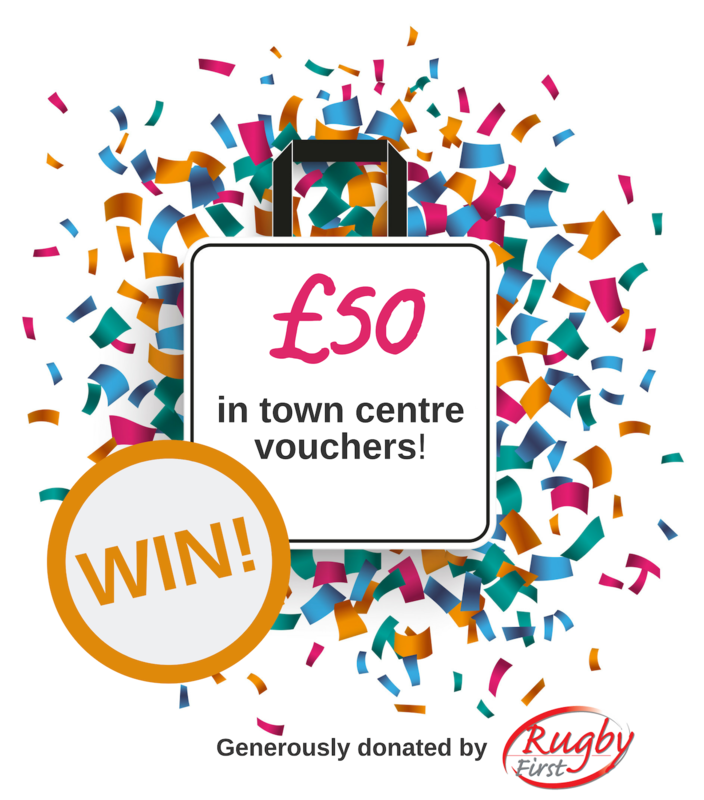 Join before our first draw on Saturday 4th May to be in with a chance to WIN £50 in town centre vouchers. Help make a difference in our community.